Deck Commerce has announced the launch of their Partner Program as part of their ongoing efforts to simplify omni-channel commerce operations.  (ST. LOUIS, MISSOURI - March 01, 2017) Deck Commerce has announced the launch of their Partner Program as part of their ongoing efforts to simplify omni-channel commerce operations. Partners consist of global solution and technology providers that aim to help retailers with system integrations and technology vendor selection. Deck’s partner program is a trusted source for retailers looking to grow their direct to consumer business. Solution Partners: Red Van Workshop, LYONS, and Blue Acorn are among solution partners that help retailers integrate the Deck Commerce platform with their consumer touch points. Technology Partners: Pre-built integrations with technology partners including leading storefronts, loyalty, tax and fraud vendors, that aim to streamline implementations and allow for faster time to value for retailers. Deck Commerce’s new Partner Program makes it easier for retailers to launch and expand their omni-channel operations.